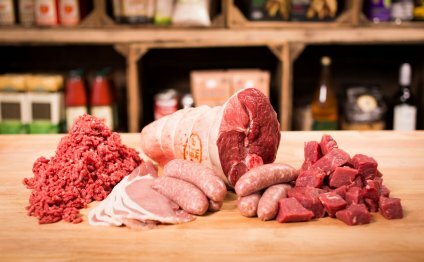 We provide on-demand, tailored instructions of Grass-Fed Meat & Dairy with pick-up within farm in Jamesport. We are integrating with regional upstate ny facilities to carry numerous organic and all sorts of organic products to your clients on Long Island. You select what you need to order, HOW MUCH you purchase, and HOW OFTEN you order. Deliveries are available for pick-up every fourteen days on Fridays, in order to come collect your veggies, good fresh fruit and additional products all-in-one stop! Please be aware that this program is ready to accept people - no need to be a part of our CSA. Sales are put directly through our partner's website and deliveries needs destination twice a month from Summer through November. There is absolutely no minimal purchase, although a one-time management fee* is as a result of farm before you decide to destination very first order. • versatile Ordering - Get what you want, when you want it! • Pick-up within farm in Jamesport every single other Friday between 10am and 6pm. Note pick-up day switch to Thursday during the winter.